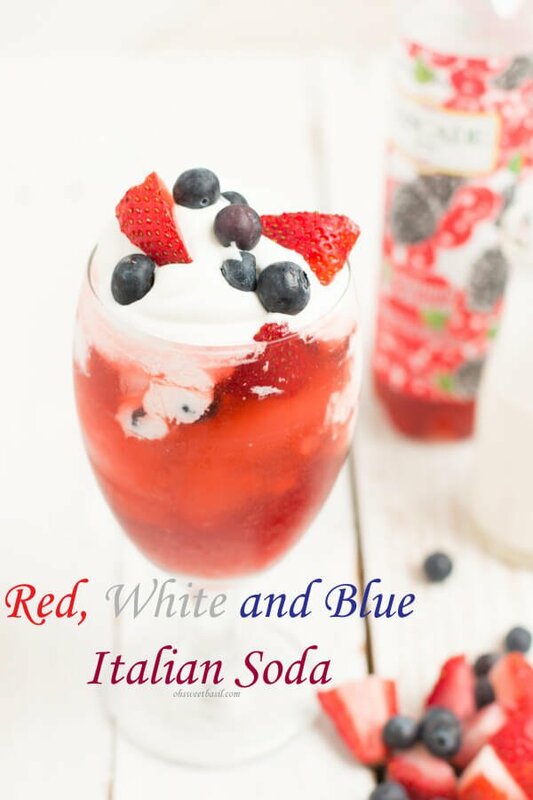 I love simple flavors. 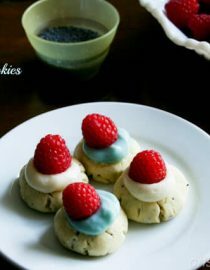 These Red, White, and Blue Poppy Seed Cookies with a hint of lemon and a splash of fresh berry are the perfect 4th of July treat. 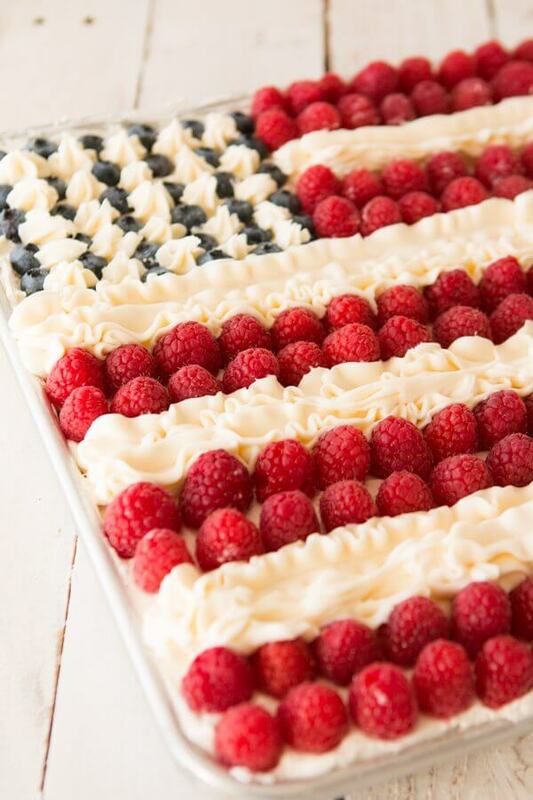 Not only do they look pretty and festive, but they most certainly taste good. 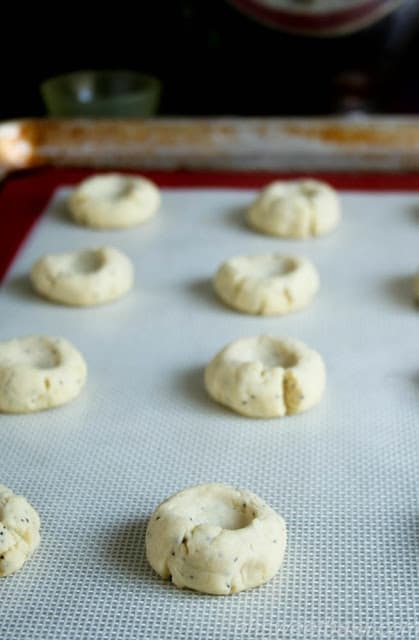 The poppy seed cookies were surprisingly easy to throw together, quick to bake, and still stayed super tender. I will be the first to raise my hand and admit that after making the dough I was worried they would be hard, but they are tender, and almost melt in your mouth. 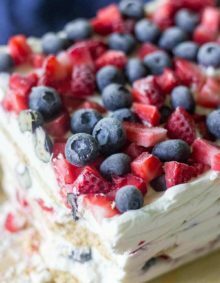 I love the subtle nutty crunch of the poppy seed with the smooth and creamy frosting and that last, juicy *pop* from the berry. I’ve never, ever made a thumbprint cookie, and while I still haven’t decided if this actually is a thumbprint or a butter cookie (I’ll have to try the latter to really know the difference) I thought these turned out really cute. Again, super surprised how light and tender the cookie was. Maybe it was luck, or maybe these cookies really are lovely, but I truly enjoyed them. The husband would still prefer chocolate chip. Such is life. See? Aren’t they cute? It’s really hard to tell in the picture, but these are pretty little cookies. 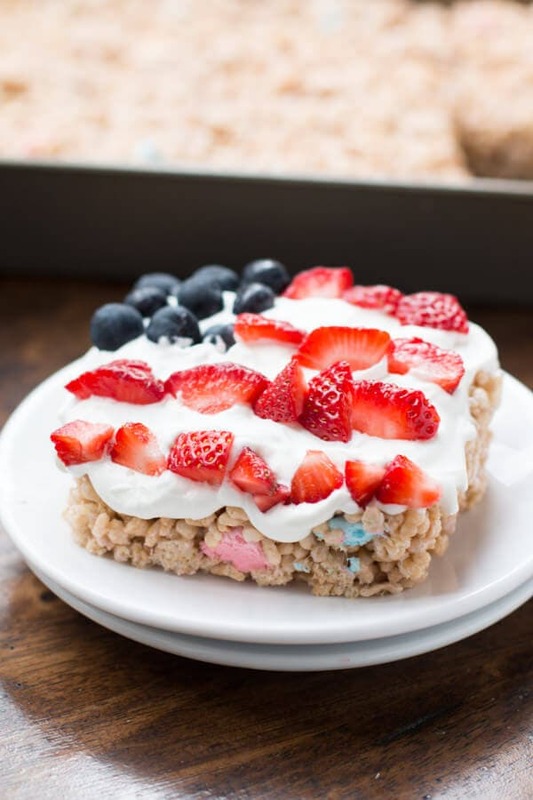 I found the the bigger you go it gets to crumbly, you need more frosting and berries and it’s hard to keep it holding up to that. Although…. I am thinking of trying these in a mini muffin tin… hmmm. That could be a good idea. Anyway, give these a shot and let me know what you are eating to celebrate the holiday. Will Poppy Seeds Test Positive For Drugs? Opiates (such as heroine, morphine, and codeine) can be found in urine samples for as long as two days after eating poppy seed-containing foods, and for up to 60 hours if large quantities of the seeds are consumed. Before they’re used as an ingredient in baking, the seeds are cleaned and processed but are still likely to contain traces of opiate residue. It’s not a high enough concentration for someone to feel any morphine-like effects, but it can be enough to cause a positive result on a sensitive test. Will Poppy Seeds Hurt You? Poppy seeds are safe to eat and have many nutrients. Poppy seeds pack a significant dose of nutrients even in small quantities. Essential minerals like zinc, iron and calcium are in just a sprinkling of flavorful poppy seeds. 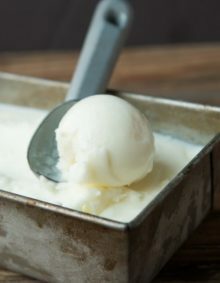 Can You Use Neufchatel Cheese in Place of Cream Cheese? Neufchatel cheese is simply low fat cream cheese. You can substitute neufchatel for cream cheese for a slightly healthier choice. Form small balls of dough, about 1″, and place on the baking sheet. Bake for 9-10 minutes and allow to cool completely. 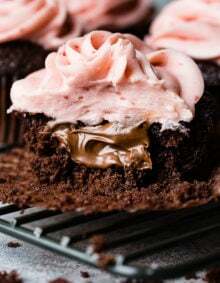 Place the frosting into a pastry bag or ziploc with the end snipped off. 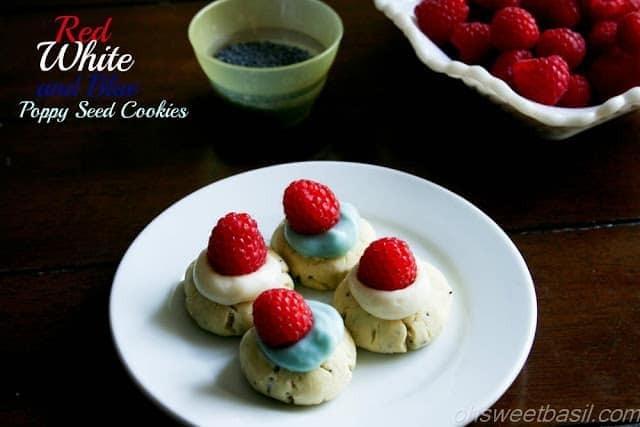 Place a dollop of cream cheese frosting on each cooled cookie, and a raspberry on top.